This app has our most interactive pages Advancing Encouragement with the latest messages and Internet page so you can hear our live Sunday morning messages and our Advancing Encouragement Live! You can also download these broadcast from i Tunes in pod-cast so you will always stay connected with these great messages anywhere you go! 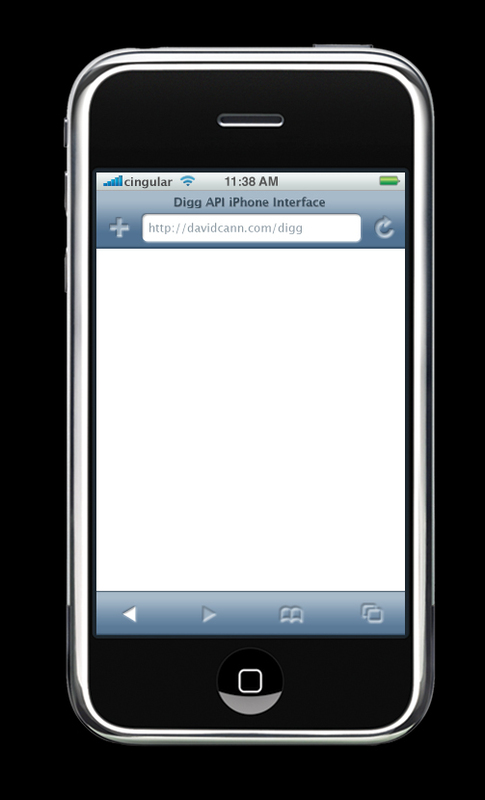 Then click onto add to home screen, that's it! Then enjoy our Advancing Encouragement page and Internet page so you can stay connected! 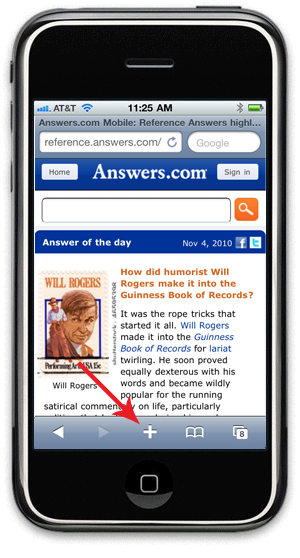 Type http://www.advancingchristway.param.mobi/ into the Safari address bar. 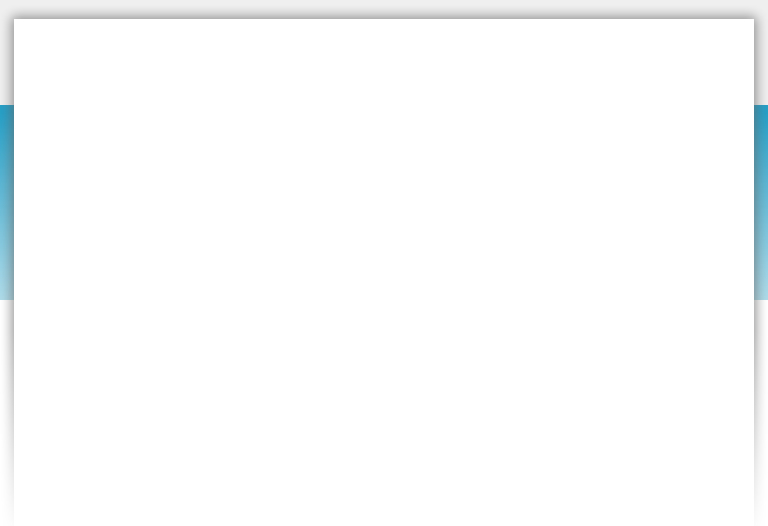 When the page loads, click the plus sign (+) on the menu bar at the bottom of your screen. 1. Save Advancingchristway.com to your home screen. 2. Click "Add to Home Screen." 3. 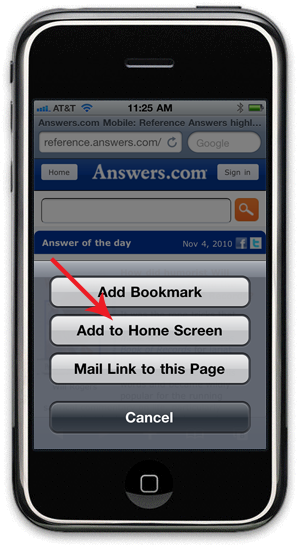 Type "Advancingchristway.com" into the input screen and click "Add" in the upper right hand corner of the screen. 4. 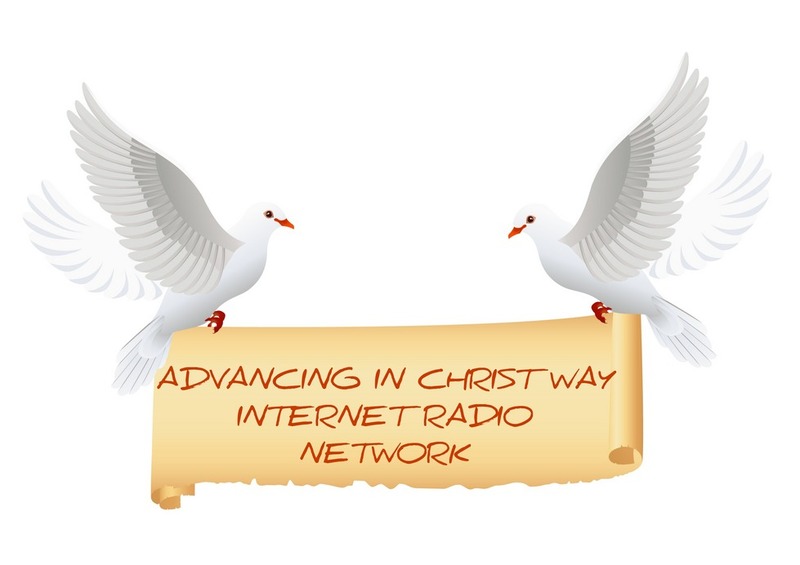 An Advancingchristway.com icon will be placed on your home screen for easy access. Next time you are looking for word of encouragement or to listen to a powerful message!